Gas heating appliances often become part of the house and tend to be neglected during the warmer months, or until something goes wrong, or they simply stop working the way they should. 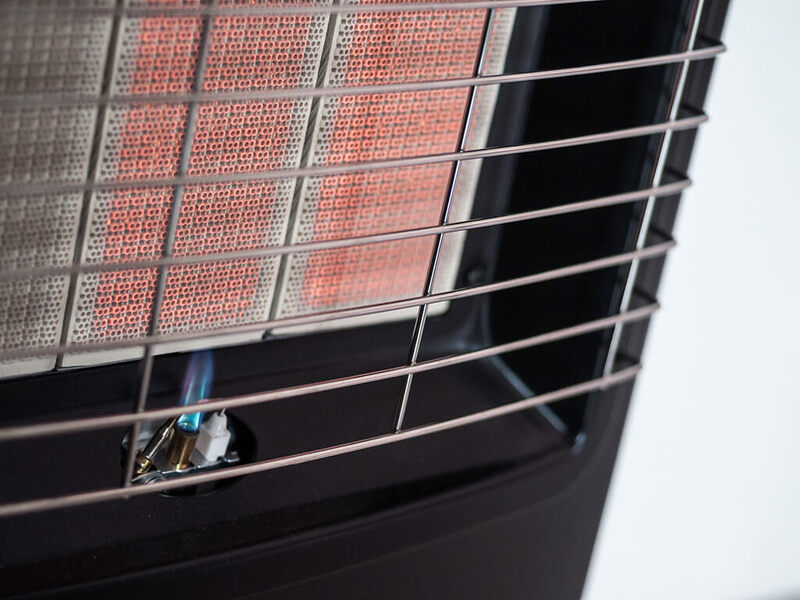 Like other machines, gas heaters become inefficient, unreliable and may even pose a safety hazard in your home if they are not serviced regularly. Before the winter season, it is always a good idea to check your gas heater and setting to ensure that the room is adequately ventilated, permanent ventilation openings and flues are not blocked or obstructed, and that roof insulation is not obstructing a heater in the roof space. If you have difficulty re-lighting the heater, or a yellow flame appears, or there is discolouration to the outside casing these are all warning signs that your heater is not performing, and that your heater needs to be serviced. Another good thing to check for is the service sticker on the appliance – it may be due for a service. It is always important to follow the manufacturer’s service plan; however, it is generally recommended that portable gas heaters be serviced at least every two years. If the heater is more than ten years old, it is recommended to have the heater serviced annually. This type of preventative maintenance allows you to correct smaller issues before they turn into a bigger problem or a major safety hazard in your home. As always, we make safety a top priority and ensure that any potential safety issues are addressed at the time of service. With a professional gas heating service, you can ensure the safety of your family during the colder months and allow your portable gas heater to run to full capacity and efficiency. If you would like to know more about our Portable Gas Heater servicing, please fill out the form below and one of our friendly staff members will be in contact with you as soon as possible.